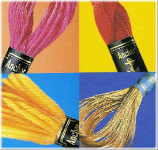 Make your machine embroidery project stand out with our extensive range of Madeira Rayon and Metallic Threads. Supplied on 200m. 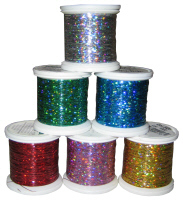 spools each of which contains sufficient thread for 40,000 stitches or an average of 40 designs. WORTH OVER £380 for threads alone! All of the colours of the rainbow are available at your fingertips with spools arranged in colour families for easy matching. Each spool rests in a moulded plastic tray so the spools won't roll around when one or more are removed. 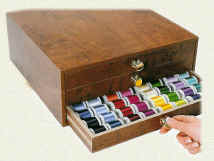 Each three-drawer chest contains 194 spools, a printed colour card of all available Madeira embroidery thread options, a Madeira colour conversion chart. a handy seam ripper and a thread snip.